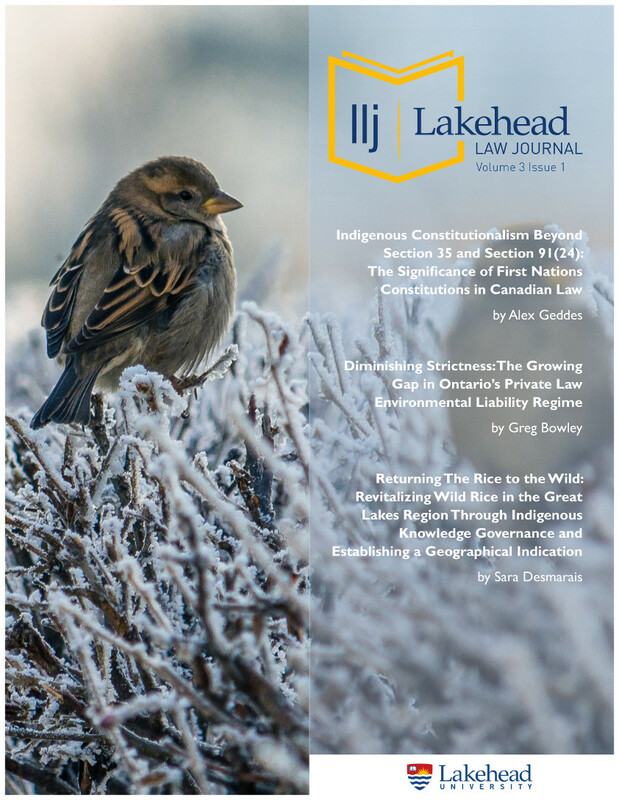 The Lakehead Law Journal is a refereed open access journal that publishes articles, case comments, book reviews, and book notes on legal issues in Canada. Our inaugural issue was published on December 11, 2015. The LLJ is now accepting submissions for future issues. 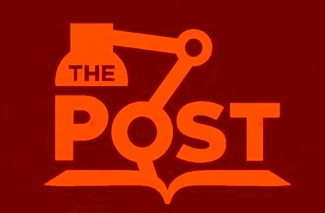 Visit our About page for information on submissions and journal policies. 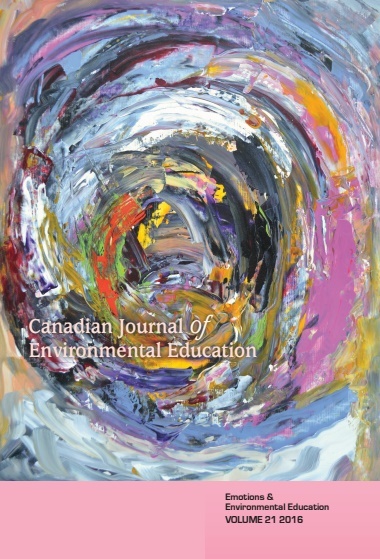 Attention: The Journal of Experiential Education has moved! 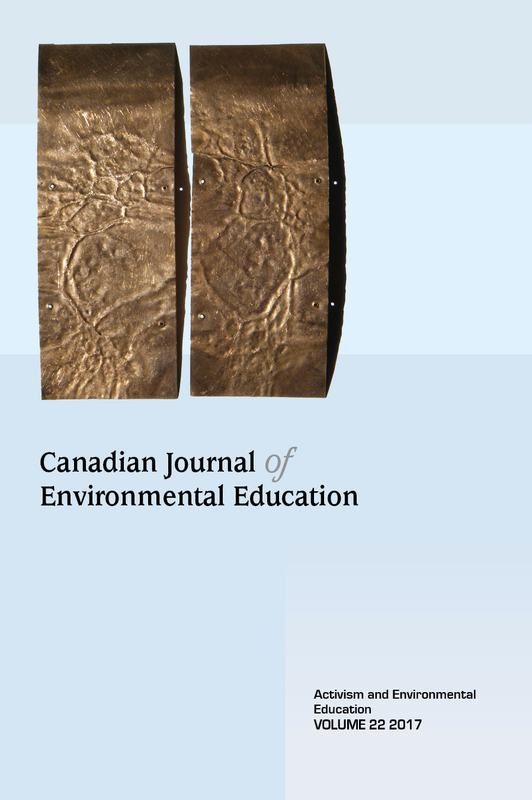 This website http://jee.lakeheadu.ca is no longer accepting manuscript submissions. All manuscript submissions should instead be sent to http://mc.manuscriptcentral.com/jexped.